In collaboration with renowned chef, Vedat Basaran, Dubai will soon welcome ‘Besh Turkish Kitchen’, an authentic casual restaurant located in the heart of the city. Besh prides it menu on five foundations, taking inspiration from cookbooks dating back over 150 years, to create the most authentic flavours and dishes in the region. The olive oil used in many of the dishes is sourced from NAR Gourmet, whose offering captures the essence of Turkey’s sun-drenched Anatolian heartland, whilst the spices have been selected directly from Turkey’s spice bazaar, one of the largest in the city. Along with a team of culinary experts, Chef Vedat has handpicked the cheese selection whilst the flour used to bake traditional pides hails from Anatolia. 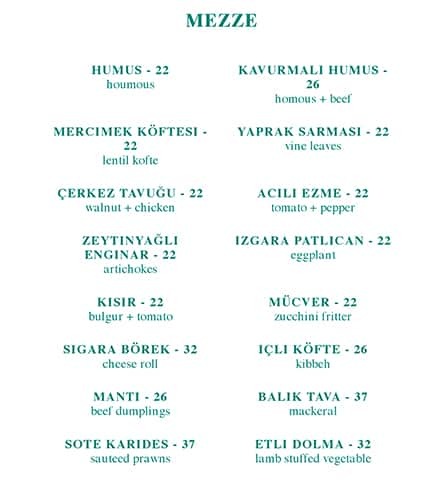 The vintage recipes used to develop the menu ensure that the meats are carefully prepared using traditional Turkish cooking methods. The heart and soul of the restaurant is the traditional domed oven, used to bake signature pides and lahmacuns, along with Guveç, cooked in clay pots, which allows the slow release of flavours brought to the dish by the spices and meats. 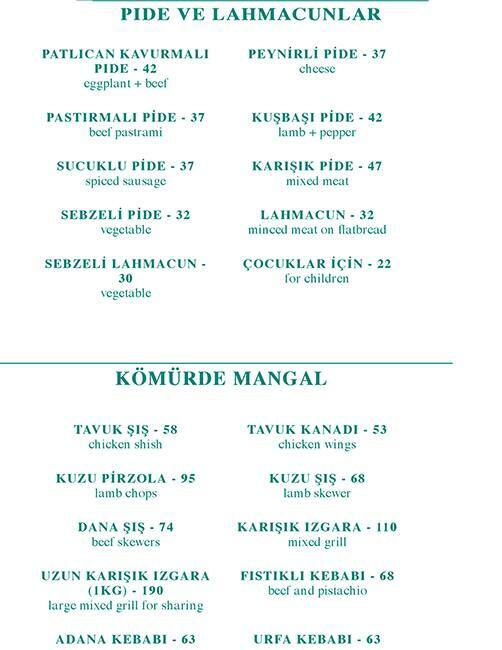 The menu also offers a variety of premium cuts, taken directly from the mangal, whilst Besh’s ‘Karisik Izgara’ (mixed grill) is set to become a signature sharing plate. 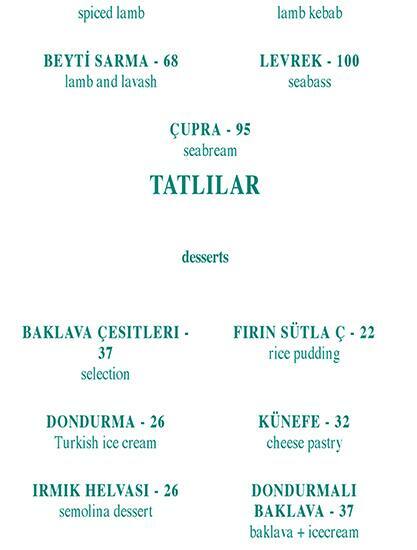 The team of Turkish chefs will bring a wealth of cooking traditions and knowledge to complement Besh’s unique offering. 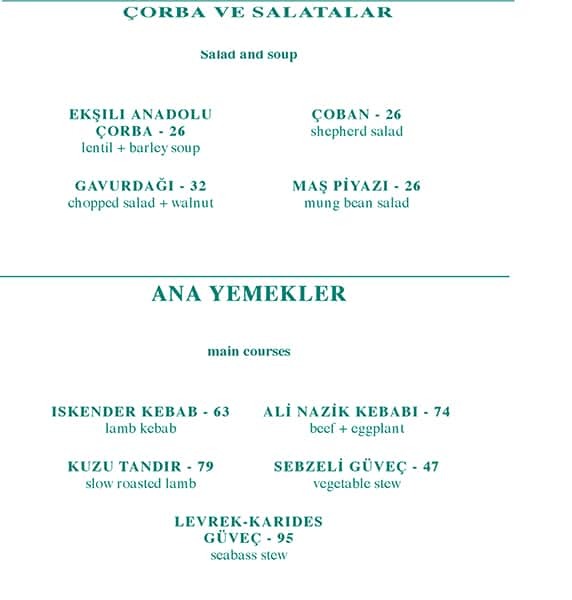 The concept has been consulted on by Chef Vedat Basaran, an award winning Turkish chef, who is best known for his interpretation of antique cookbooks, reintroducing dishes from the Ottoman culinary world. Throughout his career Vedat has worked with prominent chefs such as Alain Ducasse, Paul Bocuse and Raymond Blanc, collecting over 12 industry awards along the way. The interiors captivate the heritage of Istanbul through tiles and ceramics which take inspiration from the city’s historic roots, giving a rustic and casual vibe. The artisan displays allow interaction with guests and the open kitchen elevates the overall dining experience. Shisha will also be available on the outdoor terrace throughout the day. With age old recipes, family traditions and an abundance of passion for the cuisine, Besh is taking Turkish traditions and giving them a modern touch for the best Turkish fare in town. Situated in the centre of the city at Mall of Emirates, Besh is located on level 5 of Sheraton Hotel and is due to open early September.